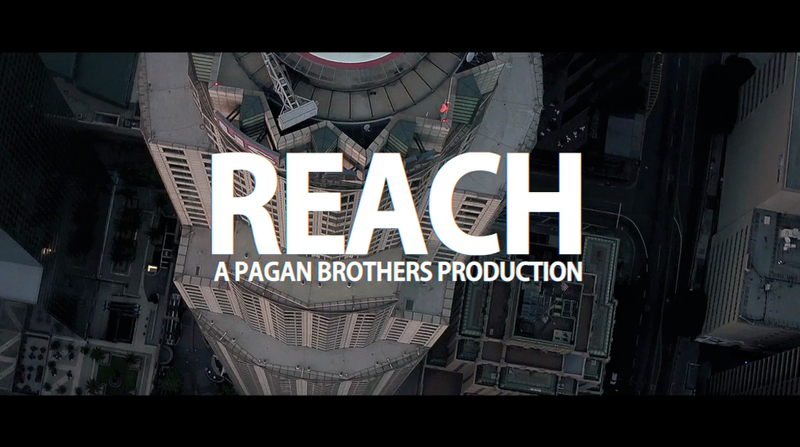 The Pagan brothers are back with a new film, title ‘Reach’. Shot in Los Angeles, Trestles, El Salvador, Tahiti and Hawaii, the film stars Matt Pagan and a host of others including John John, Jamie O and Nate Yeomens. Tahiti Bleu is a another of Mike’s creations and this time stars Leila Hurst. 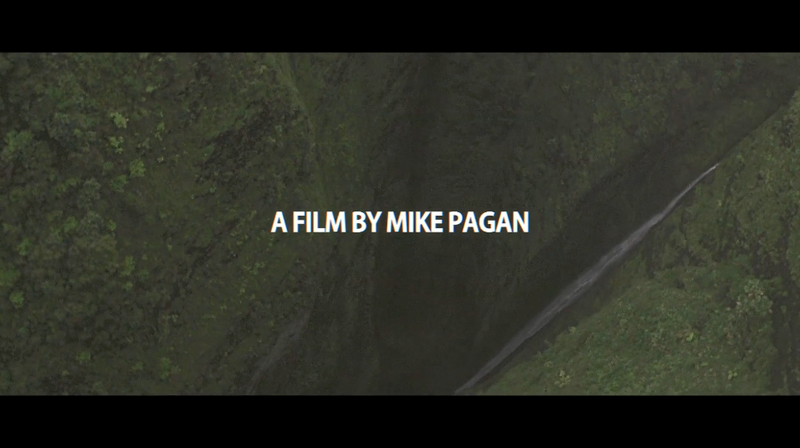 The cinematography is great and we don’t think we’ve ever seen a happier surfer.